This file is a little bigger than usual, but is distinctly split into two different parts which you can mix together or use separately. 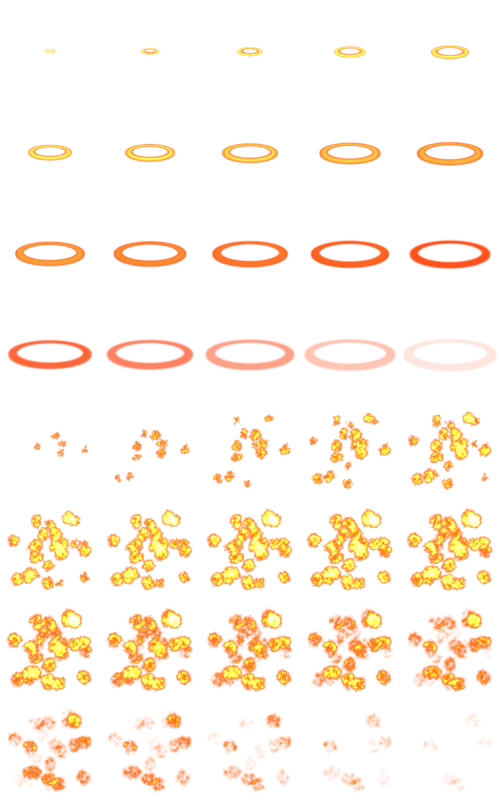 This entry was posted in Animations and tagged animation, fire, rpg maker. Bookmark the permalink. All your animations are incredible, thanks for all your hard work. I’ve linked to you on http://www.xasabs.wordpress.com – keep up the fantastic work! It looks like Lucca’s Fire 2 from Chronno Trigger.